They are back! The Indian Motorcycle 2017 Chieftain Limited is here and according to those who have had a taste of it, this Chieftain has the sleekest look of all. 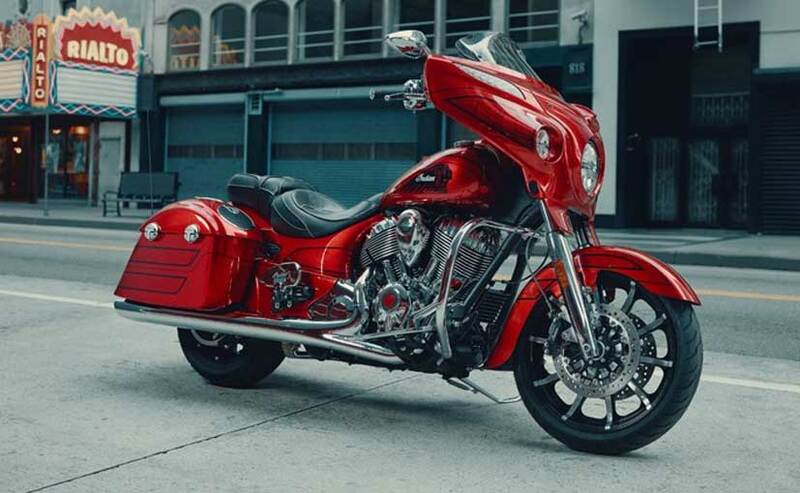 And to make Indian fans even more excited, they have also unveiled a Chieftain Elite. While the Chieftain Limited and the Chieftain Elite are both exclusive, Elite has a special paint finish that will leave people in awe. According to the Director of Marketing for Indian Motorcycle, the idea was to evolve the already incredibly awe-inspiring Chieftain platform and make sure the new models are elevated to the bike’s style. Promising to keep the new bikes as Indian as possible, the company didn’t refrain from making some interesting changes. The new models now come with a sawn-off front fender and a new ten-spoke 19” front wheel as well as a 16” rear wheel. This change makes handling much quicker, reports say. 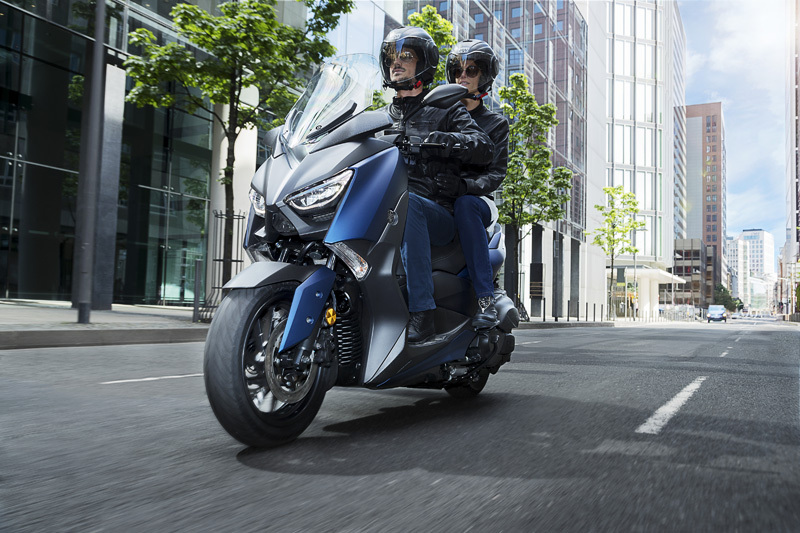 Additionally, these bikes come with Ride Command seven-inch infotainment system as well as the Thunder Stroke 111 engines. They also come with color-matched headlight bezel and a leather saddle that is more streamlined, making the look even sleeker. 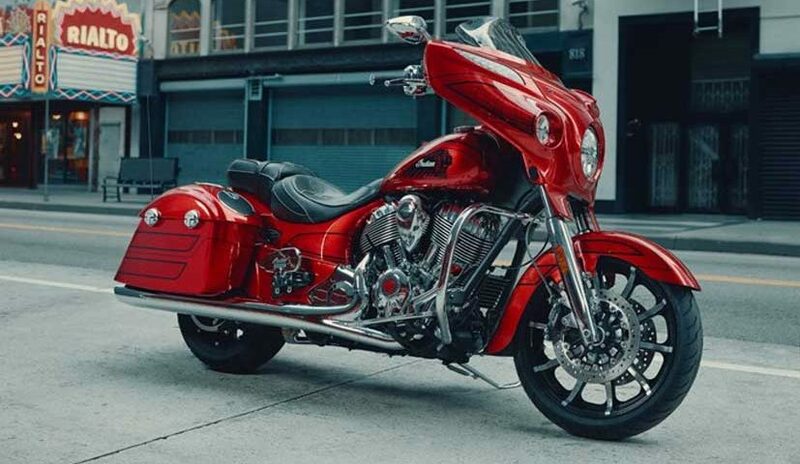 The Chieftain Limited is also fitted with keyless ignition, 100-watt audio systems, anti-lock brakes (ABS), power adjustable windshields, chrome front highway bar, and remote locking hard saddlebags — quite the mix! Being America’s first motorcycle company, Indian has a tradition of winning the hearts of motorcycle riders not only in the United States but also across the world. Now, Indian is the country’s most legendary and iconic brands in the industry. 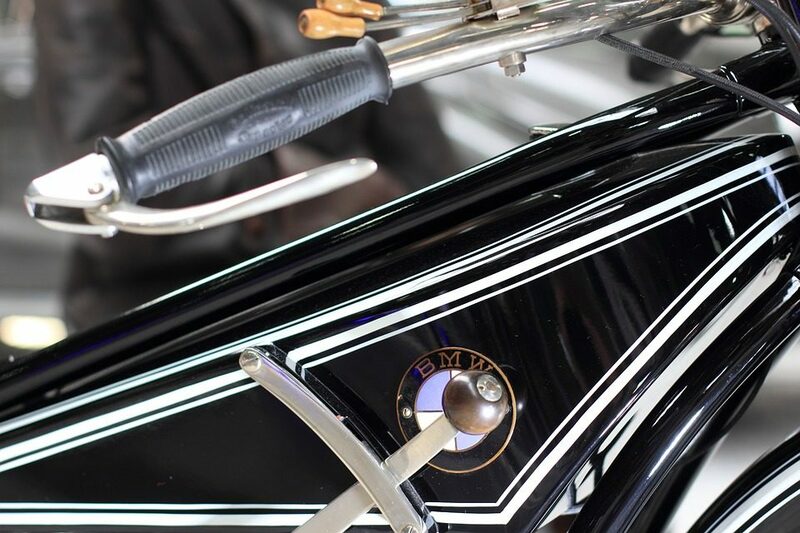 As motorcycle lovers we are, we also like to report on the history of bikes and how many traditional brands continue to make their mark in the industry. And how about you? 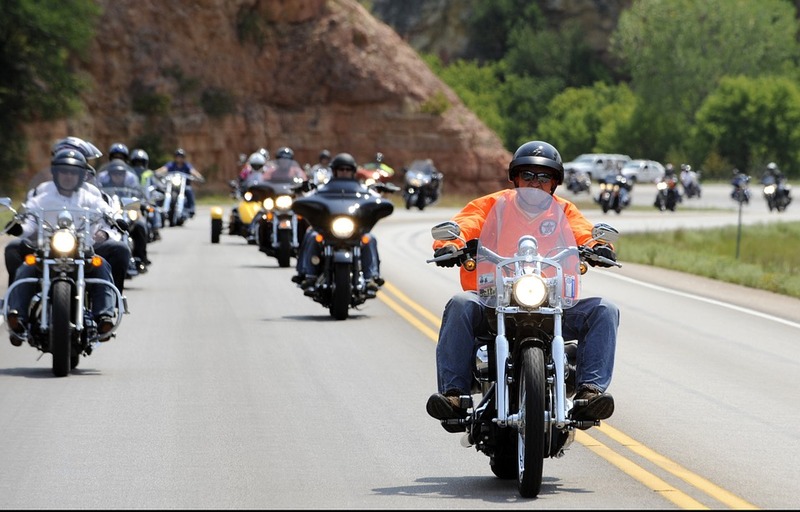 What brand of motorcycle makes your heart go crazy?